Cozy Chicks: STAYING CONNECTED OR DRIFTING APART? STAYING CONNECTED OR DRIFTING APART? 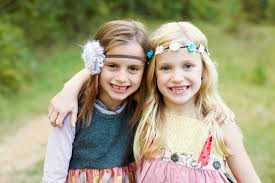 Do you stay in touch with your BFF's from childhood? Or your high school or college friends? Or maybe that neighbor who not only lived next door, but shared some wonderful recipes and always invited you in for a nice cup of tea and a delicious dessert? Or have you moved (or moved on) and their names are only a distant memory, to be revived at Christmas time with a card or a "Christmas letter." 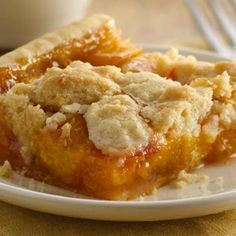 Sometimes I come across a favorite recipe and think of the person who gave it to me. 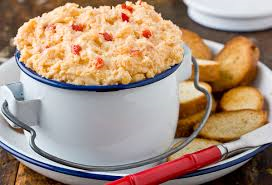 It brings back happy memories of "salad lunches" when each of us would bring a salad and someone would always volunteer to bring gallons of sweet tea and their special pimento cheese recipe. And a couple of baguettes or home-made biscuits. What wonderful times those were! I think back and wonder how we all lost touch. We seemed to have more time for "friendship" back then. Life seemed to be more carefree then. But then life got more complicated. (with no warning, of course, which is the way it always happens). Some of us moved away, took on more demanding jobs (had more kids!) and suddenly the friendships just disappeared like frost on a pane of glass. I come across names in an address book or a Christmas card list and am appalled at how I've neglected some of my friends. 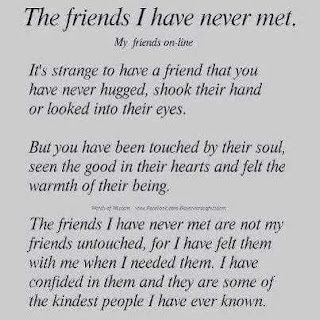 I've gotten the occasional notice of the birth of a grandchild, or a college graduation or a bucket list trip, but I don't hear from my "besties" on a day to day basis. Thanks to e-mail and Skype, we can stay in touch these days. And social media can keep us connected, too. 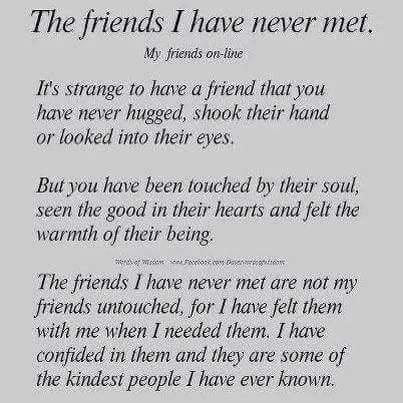 Some of my dearest friends are people I've never met in person. The poem above says it all. How about you? Do you stay in touch with your friends from days gone by? It's sad to think that people who were so important to us have simply drifted out of our lives.